Skechers have been building their golf shoe reputation in the last few years, and 2017 was an award-winning one for the Go Golf Pro 2 which walked away with our pals at MyGolf Spy's awards for Best Spikeless and Best Spiked Shoe of 2017. So they must be doing something right. And their 2018 Go Golf range has just been announced. Go ahead, tuck in! 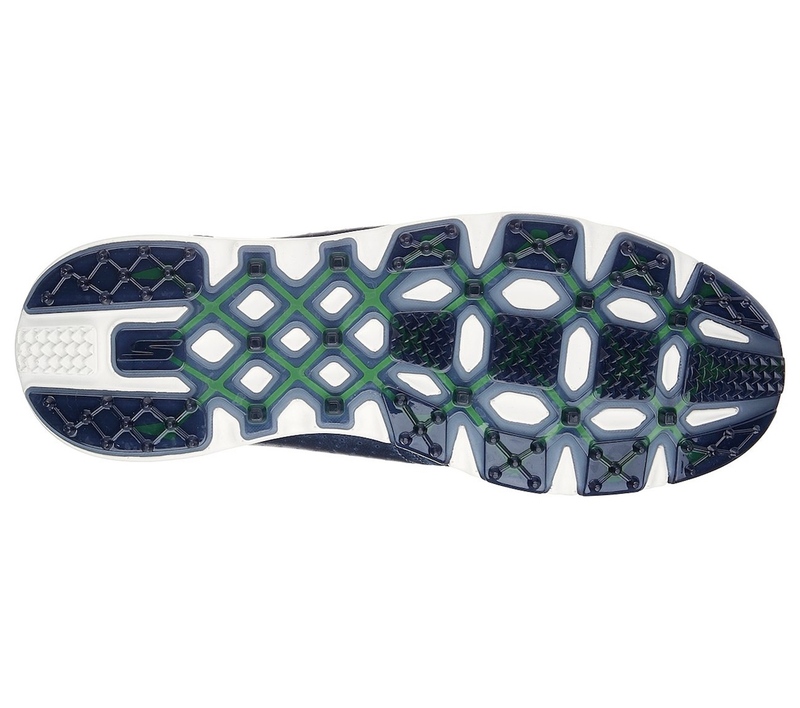 The V3 is the shoe that Matt Kuchar wears, and represents the next generation of Skechers’ most advanced golf shoe. There's a nice new full-leather upper and it's available in three new colourways, the Pro V3 is the ultimate in premium out of the box comfort. 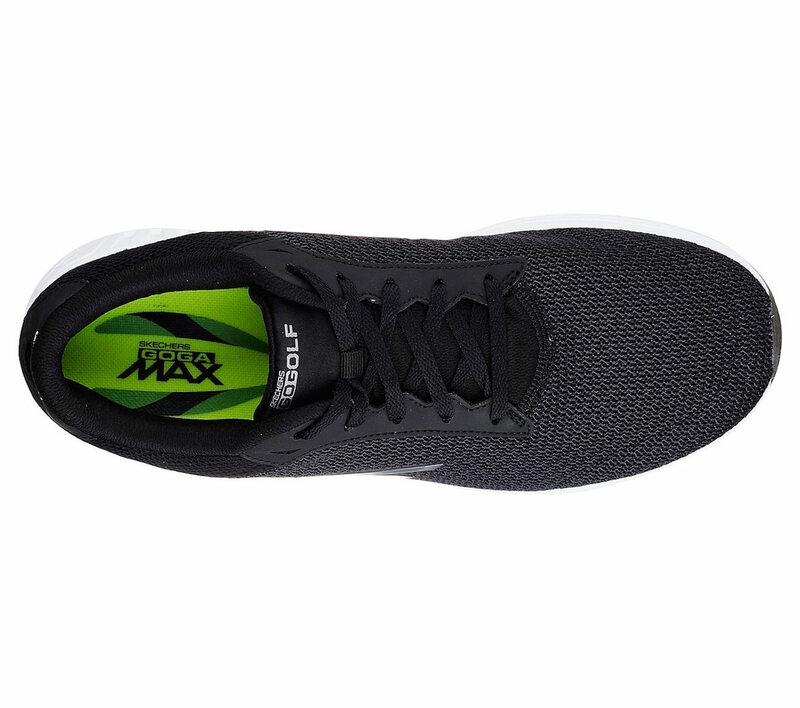 A Resamax® cushioned insole offers comfort and support throughout the shoe, whilst the Skechers 5-GEN lightweight and responsive cushioning is paired with an air mesh lining providing comfort and breathability. 100% waterproof protection comes via the Skechers H2GO Shield, whilst a dynamic traction plate speeds up the process of removing dirt from the soles, whilst also providing a strong base for Softspikes replaceable cleats. 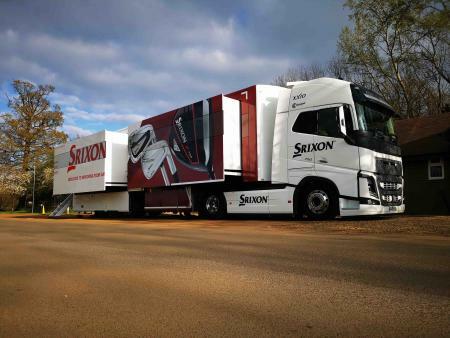 Traction and comfort delivered on any playing surface. Available in: Black Leather with Silver Trim, Charcoal Leather with Red Trim and White Leather with Navy Trim. 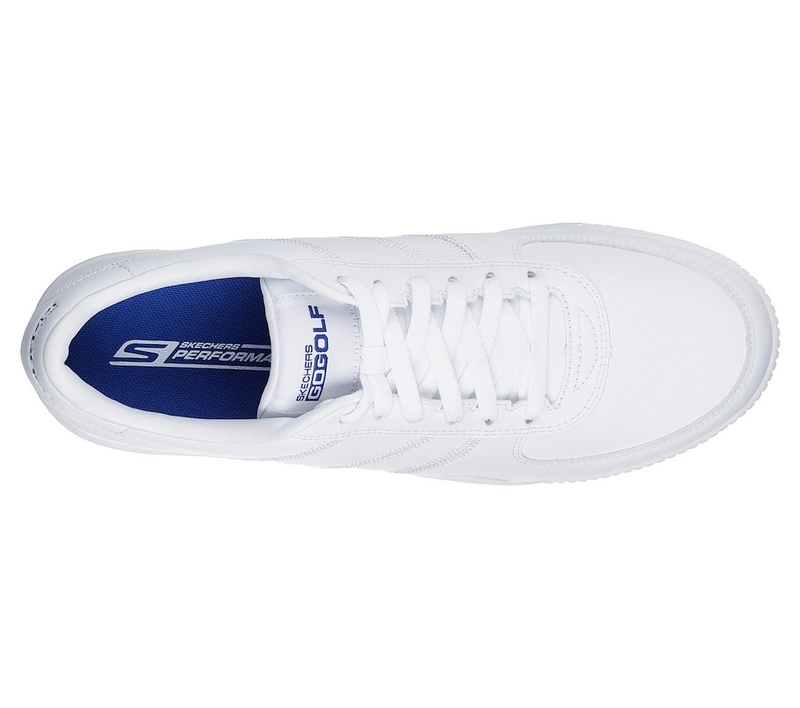 This is the new version of Skechers most successful spikeless shoe, featuring a new full-leather upper and available in four new colourways. 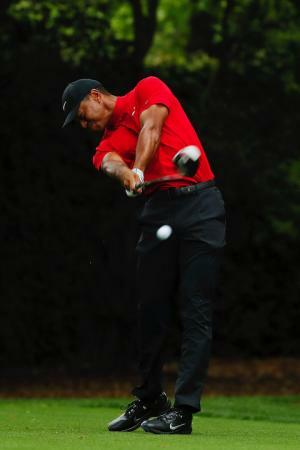 You can rock this on or off the course and look the business. 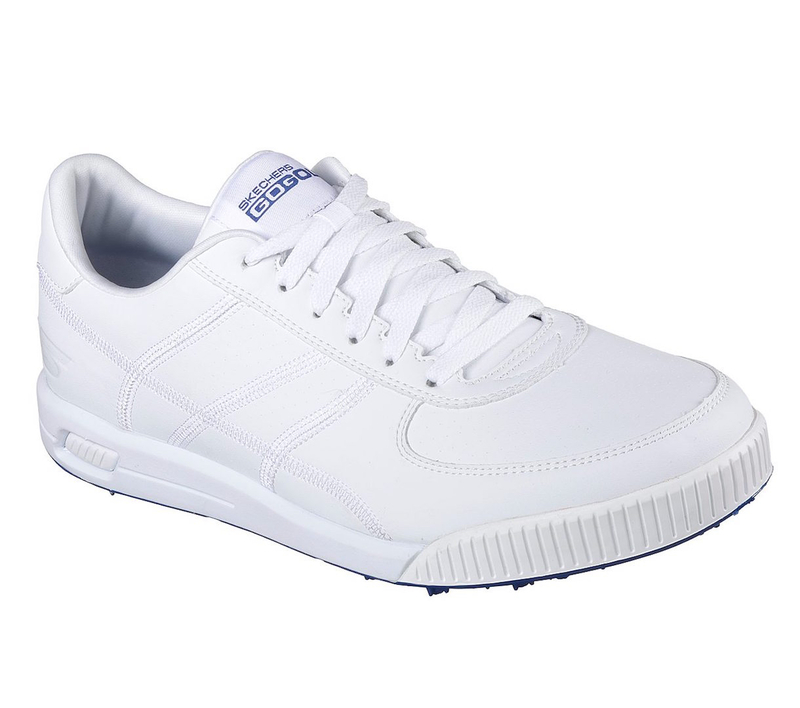 Featuring a low drop design to keep your foot low to the ground in a neutral position, a Resamax® cushioned insole offers comfort and support throughout the shoe. 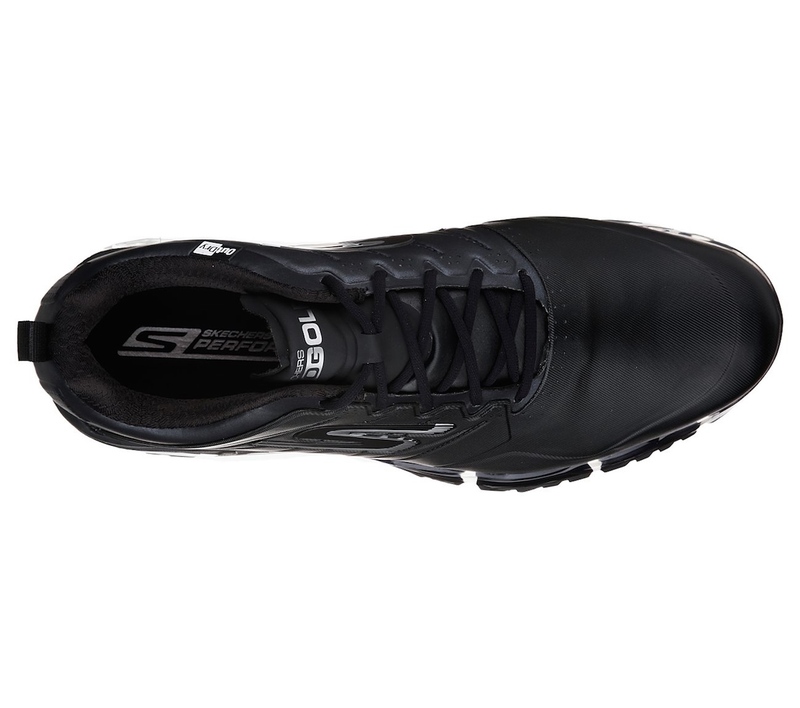 Skechers 5-GEN lightweight and responsive cushioning and full leather upper are paired with a DRI-LEX moisture management interior. 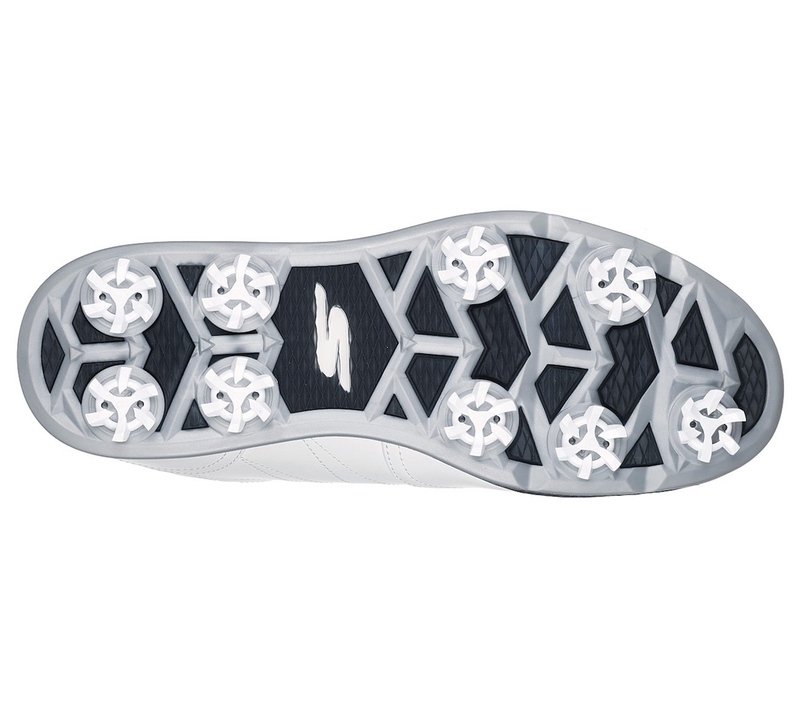 Skechers H2GO Shield provides 100% waterproof protection and shields golfers from all weather conditions whilst an all-new multi-traction transition TPU outsole provides perfect traction for all golf courses. Available in: Black Leather with Black Trim, Grey Leather with Lime Trim, White Leather with Grey Trim and White Leather with Navy Trim. 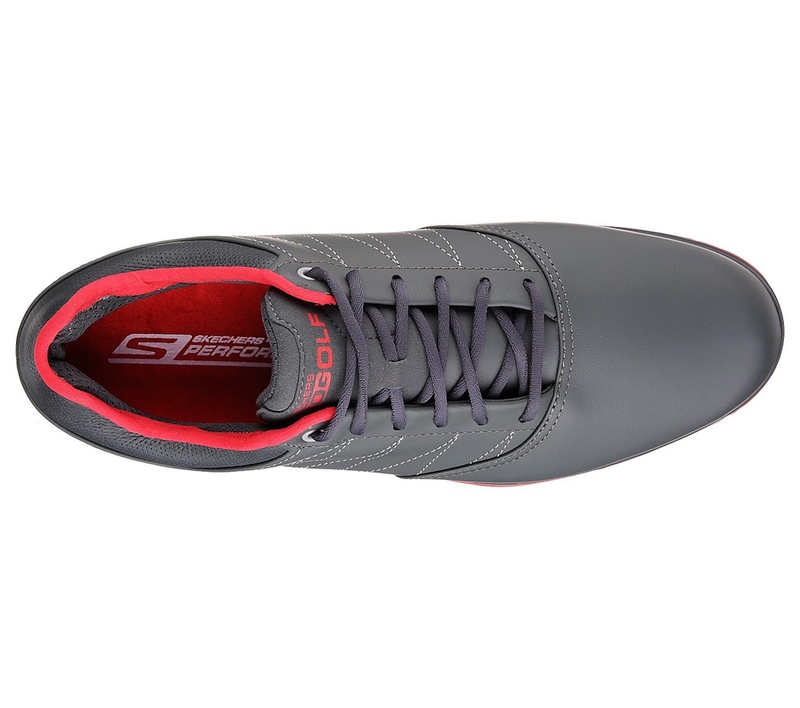 Also available in high quality, full-grain premium leather LX version in Charcoal with Red Trim. Say hello to the newbie as the Approach makes its first appearance in the Go Golf range. Very much driven by the lifestyle division at Skechers, the Approach features a new, eye-catching leather and woven mesh upper, introduced for added comfort and breathability. 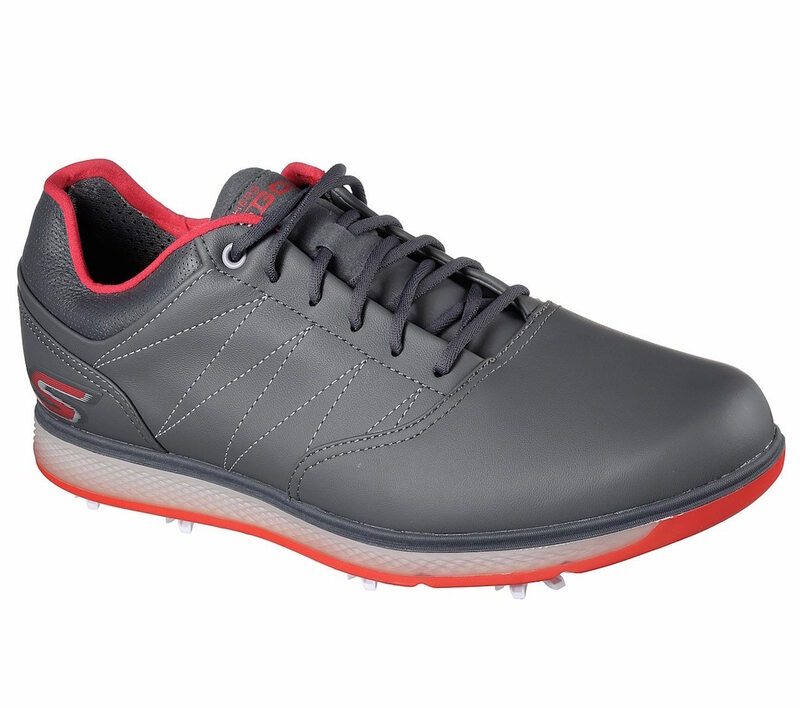 The Approach also sees Skechers debut Relaxed Fit design for a roomy and comfortable fit, specifically targeted at golfers with a wider foot as well as a low drop design to keep your foot low to the ground in a neutral position and a Resamax® cushioned insole. Skechers’ 5-GEN lightweight and responsive cushioning a full leather upper are paired with a DRI-LEX moisture management interior. Skechers H2GO Shield provides 100% waterproof protection and shields golfers from all weather conditions. 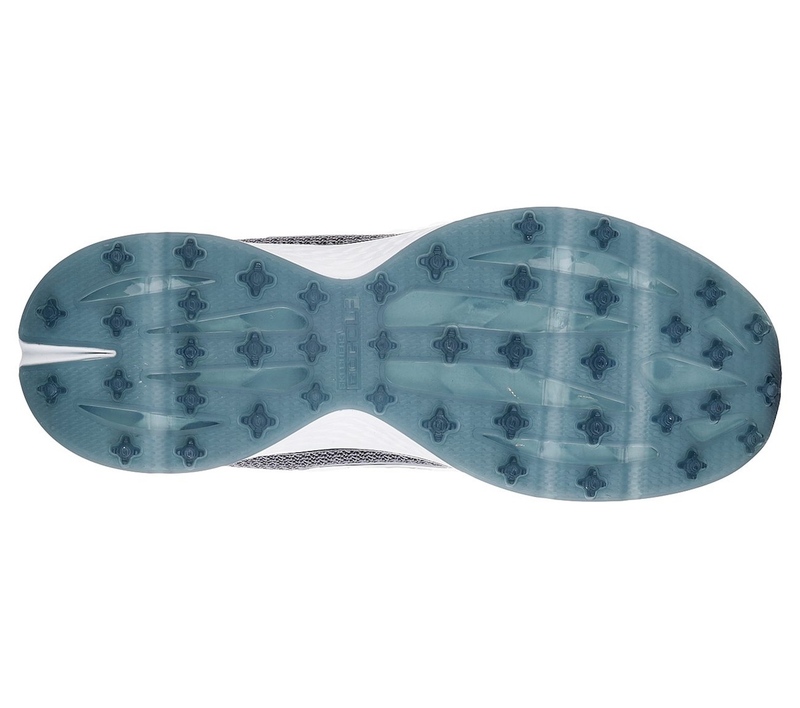 Multi-traction transition TPU outsole provides maximum grip and durability. The Approach LT, a Relaxed Fit™ Full Grain Leather Shoe that offers all the same benefits of the Approach, but showcases them in a Full Grain Leather premium upper. Available in: Charcoal Leather & Charcoal Mesh with Trim and Navy Leather & Navy Mesh with White Trim. LT available in: Light Grey Leather with Blue Trim, Natural Leather with Grey Trim, Navy Leather with Grey Trim and White Leather and Black Trim. 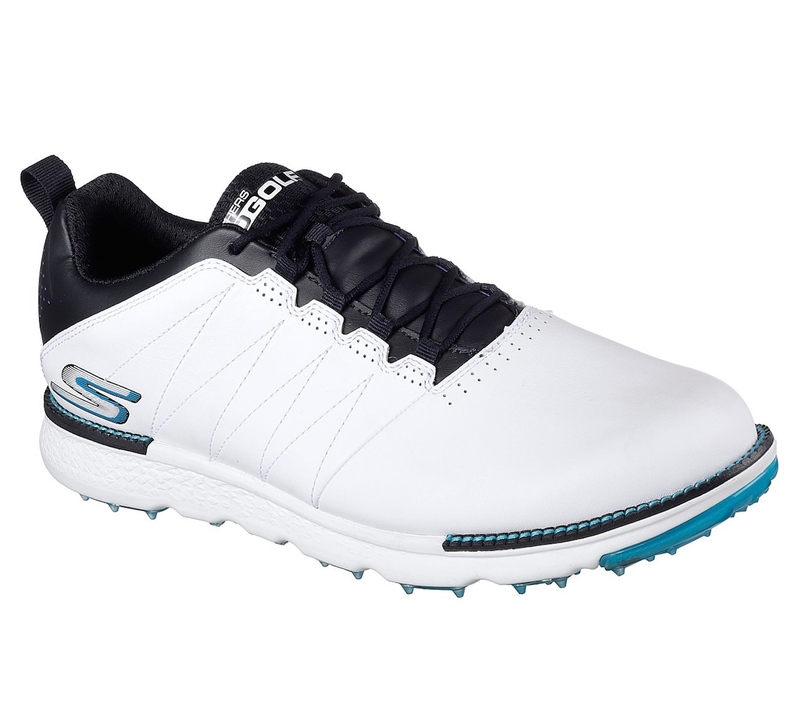 My personal favourite, the GO GOLF Focus 2 see’s Skechers push the boundaries of stability and comfort even further in this 2nd generation shoe. 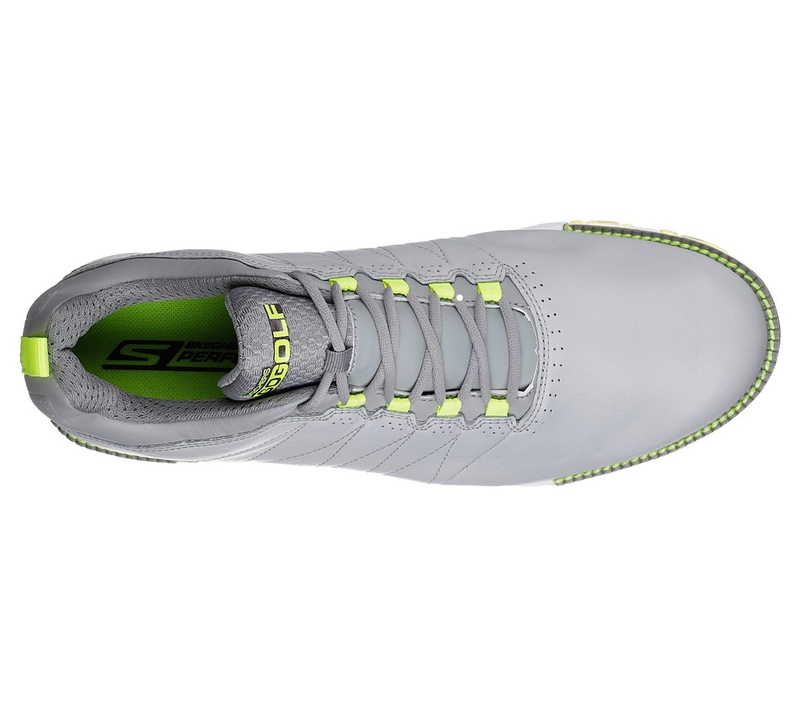 As the official shoe of PGA Tour star Russell Knox, the Focus 2 targets players looking for maximum stability during the golf swing in a sleek and contemporary design. Maximum stability has been achieved through a sleek, low to the ground, full contact bottom and a dual TPU outsole that secures the foot strongly. Softspikes replaceable cleats provide both traction and comfort, whilst a heel lock design secures further the foot for a stable fit. Available in: Black Synthetic with Black Trim, White Synthetic with Grey Trim and White Synthetic with Navy Trim. 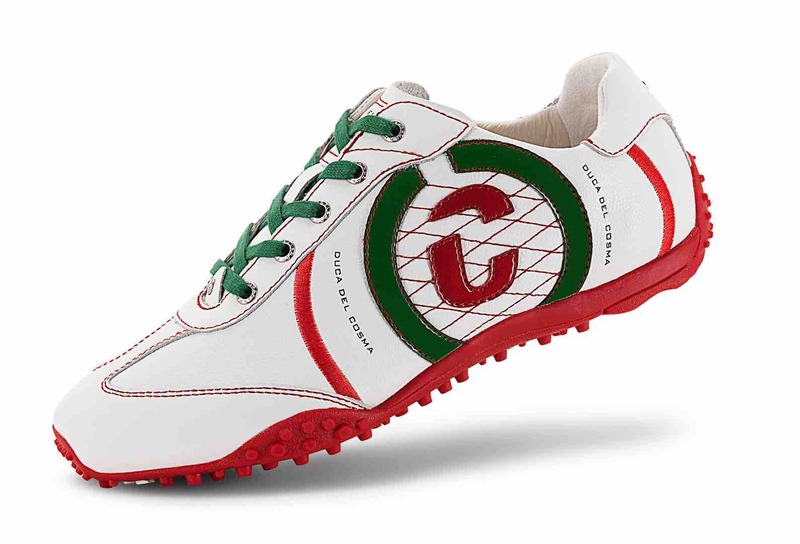 If you like your golf shoes light and flexible, this could be the one for you. Developed through continual influence from Skechers lifestyle and running divisions, the men’s GO GOLF Fairway Lead introduces a modern, lightweight comfort shoe like no other to the golf market. 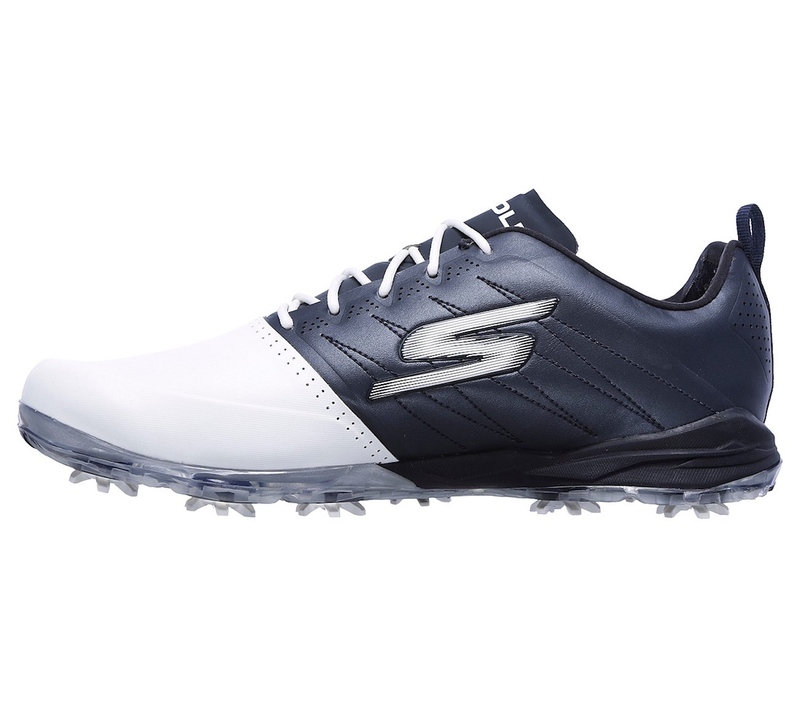 Featuring Skechers Goga Max Technology, 5-GEN responsive cushioning and a brand-new lightweight, fused two-toned engineered mesh upper for breathability and comfort, the Fairway Lead is the ultimate spikeless comfort offering in the golf footwear market. Skechers® H2GO Shield water-resistant protection shields you from all weather conditions, whilst an improved spikeless Goga Matrix outsole provides support and traction for a smooth transition. Available in: Black Textile with White Trim and Grey Textile with Navy Trim. 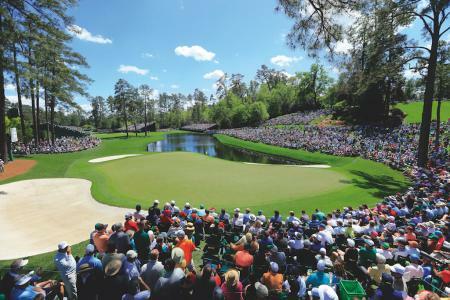 You should never forget your roots and The Skechers GO GOLF Drive Classic see’s the return of one Skechers’ most successful spikeless shoe models to the 2018 range. 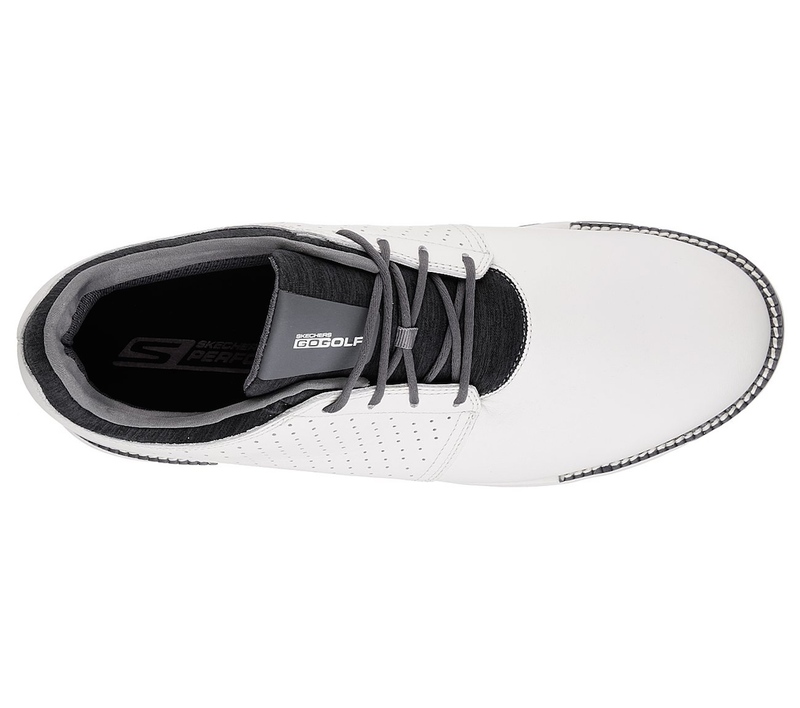 With a simple, spikeless design and two unassuming colourways, the GO GOLF Drive Classic offers comfort and support and style aplenty. 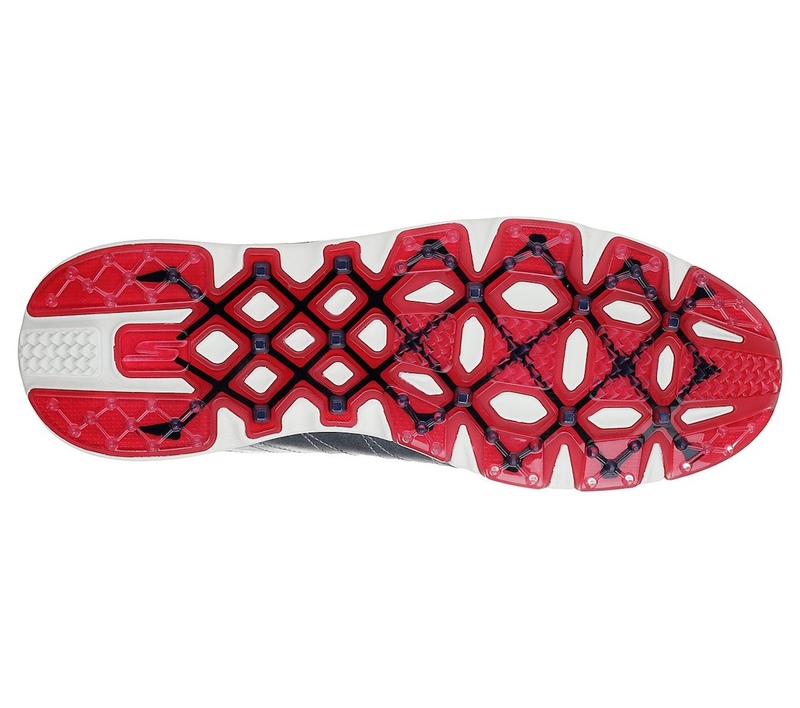 High rebound Goga Mat cushioning combines with a proprietary lightweight, injection-molded midsole for optimal cushioning. Wicking lining adds breathability whilst a leather and synthetic upper boasts Skechers H2GO Shield water-resistant protection shields you from all weather conditions. Available in: Black Synthetic with White Trim and White Synthetic with Blue Trim. And they are back with a new collection. 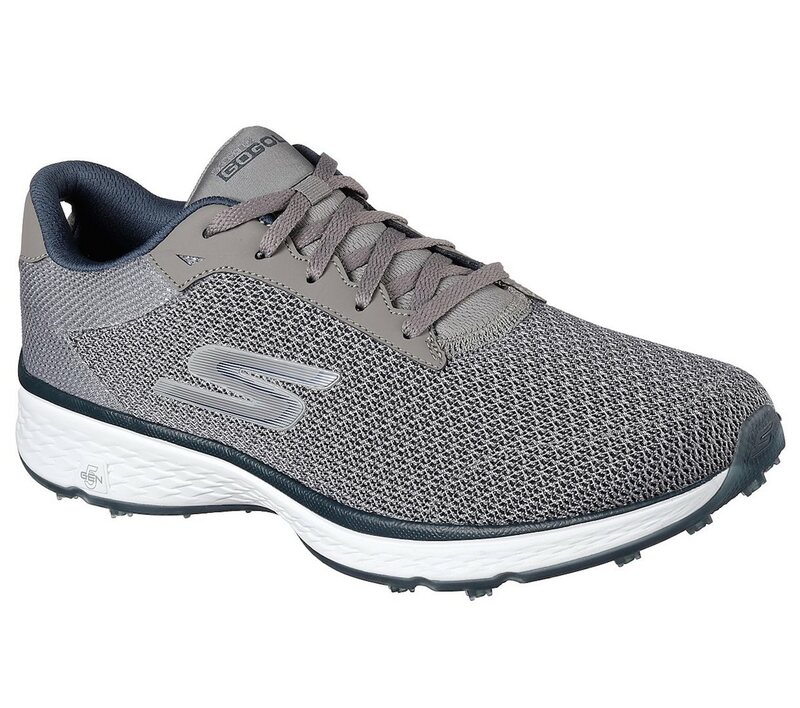 Skechers boast lightweight, technical, high quality, and comfortable designs, and the 2018 Skechers Performance GO GOLF® line promises a roomier fit in select styles with the introduction of Skechers Relaxed Fit®. The Skechers Go Golf ambassadors seem happy enough with their golf clogs. Monty, wearing the GO GOLF Elite V.3TM, won his second title in the last five weeks at the SAS Championship in Cary, North Carolina. Brooke Henderson captured her second win of 2017 at the New Zealand Women’s Open while wearing the Skechers GO GOLF Eagle™. 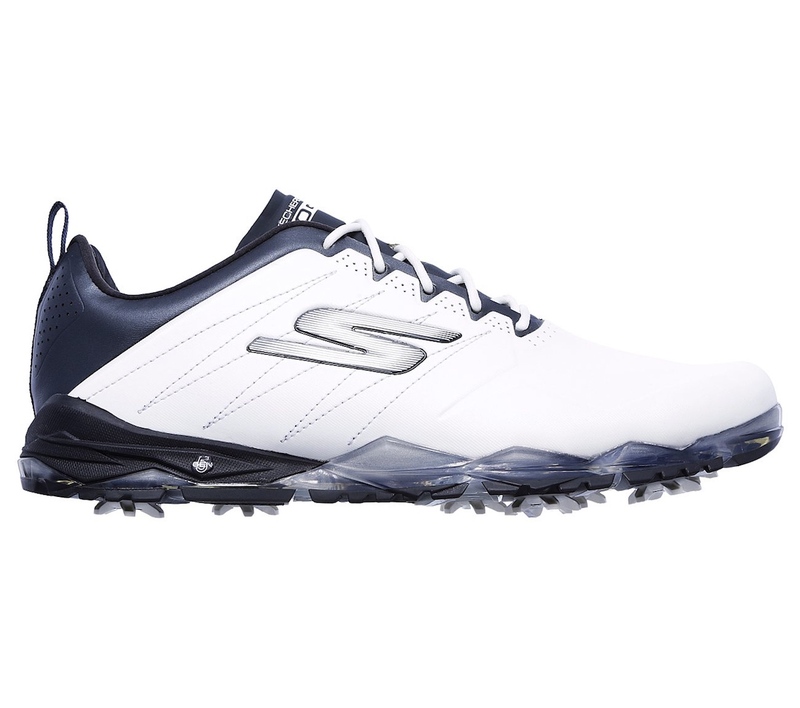 Wesley Bryan, wearing the Skechers GO GOLF Pro 2™, won his first career PGA event in April at the RBC Heritage. 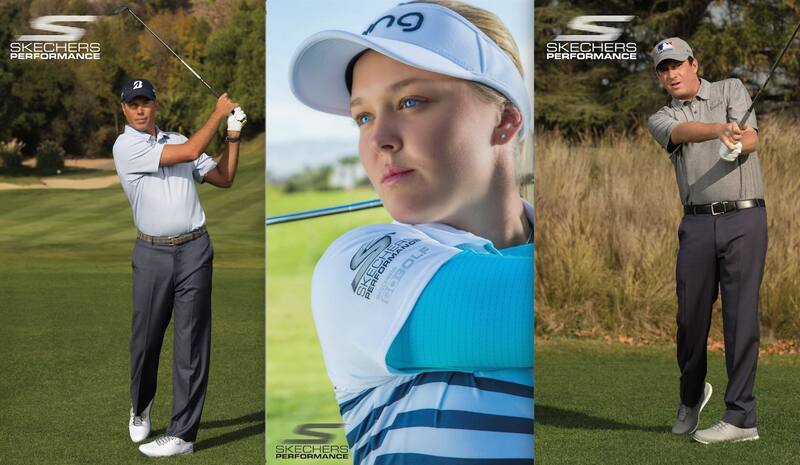 Kuchar worked closely with the brand’s product development team on the Skechers GO GOLF® PRO series.